We, Emil and Dimitar, have never wanted to just found a business to support ourselves but put into practice everything we learned in the Uni, so after graduating we decided to found Dimemo Ltd. It may sound strange, but the name is actually a mixture of our first two names Dimitar + Emil = Dimemo. Without any experience in the carpet and upholstery cleaning, we bought our first carpet cleaning machine – a 3 years old Rug Doctor. We also managed to source a 5 years old Citroen car to keep the machine in and carry the cleaning products. After printing few hundred leaflets and a small add in the local newspaper we were ready to hit the road. Back in 2001 the online presence was never a must, so we did not have a website or online ad campaign. We moved the Rug Doctor up and down stairs, moved wardrobes and beds within the rooms we cleaned and we tried to impress the clients who booked us. 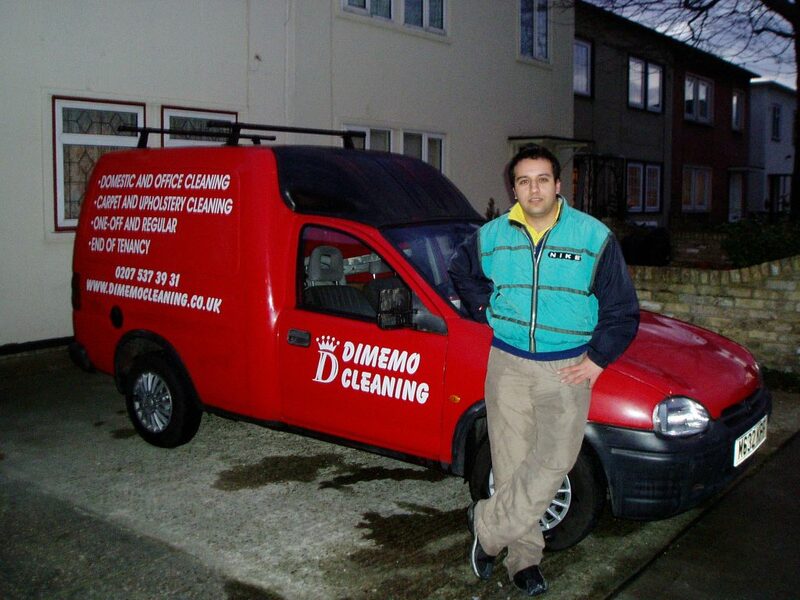 Our biggest mission when we set Dimemo Ltd was to provide a service that our clients would talk about and to challenge the biggest players in the carpet cleaning industry. This is still our biggest mission today. 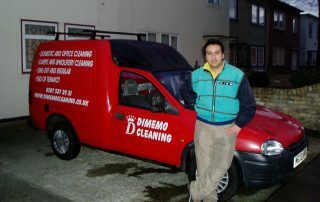 2005 was the year we launched our first website – dimemocleaning dot co dot uk. 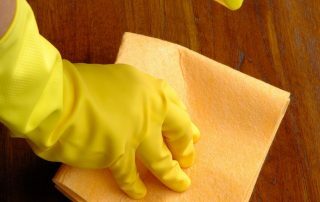 At the time we had a good base of repeated customers and all the locals in need of carpet and upholstery cleaning knew that we were the guys to call. Some 40% of all the work we did came through recommendations and repeat business, our customers thought we were doing something right and we think so too. 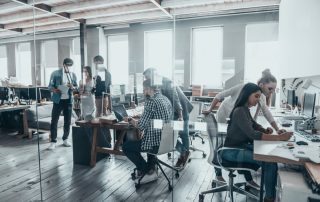 Launching the website had a big impact on the business as back then we were one of the only few companies to have one and Google algorithm was not such an enigma. 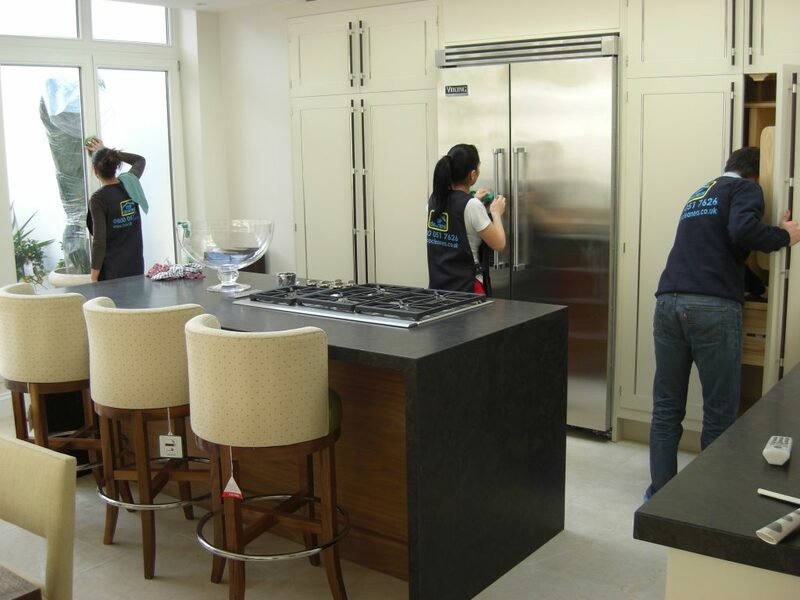 We started offering End of tenancy cleaning too and before we knew it we needed extra hands. Two became three and three soon became four. The Rug Doctor was retired and we upgrade to Extracta, which at the time was one of the most powerful machines on the market. First estate agents contracts and accounts were created and the company started to explore the regular domestic cleaning market in London. 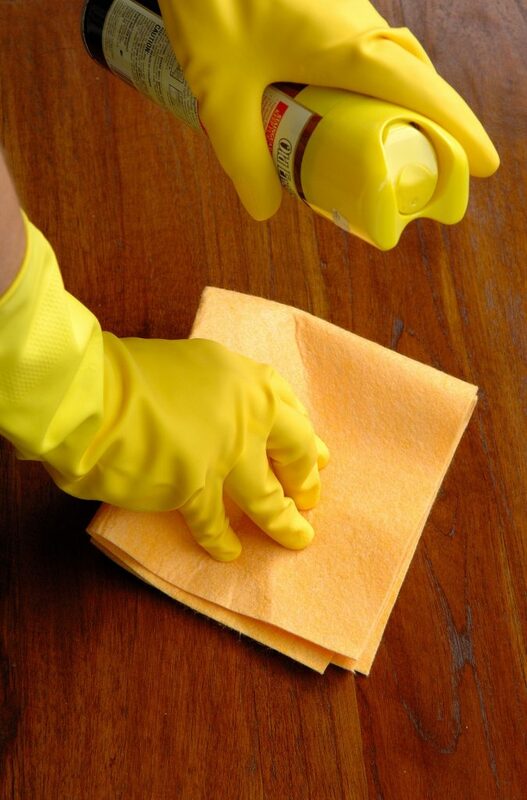 2009 was a year of growth for Top Cleaners, revenues grew by 400%. Having achieved a steady flow of work from repeat business and a few local contracts, we continued to expand. During that year we were already 5 in the office with 3 filed supervisors and over 80 technicians and cleaners. It was one of our best years to date. 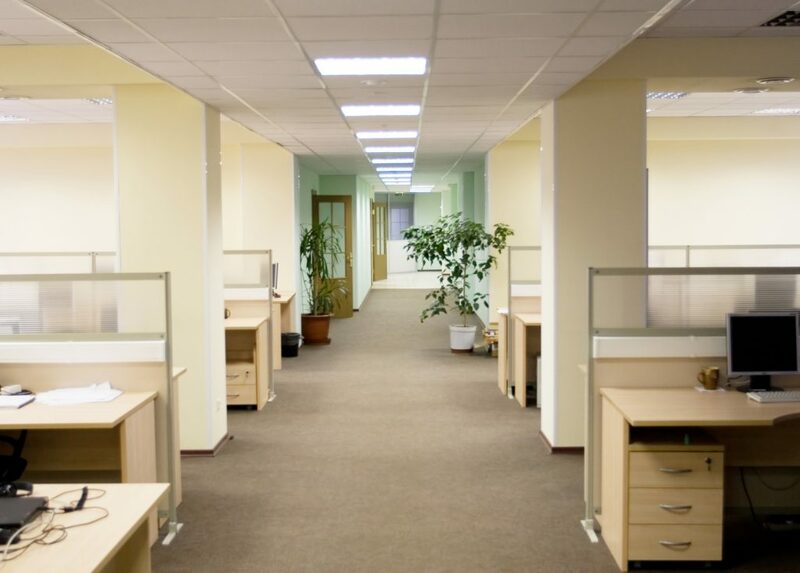 We managed to branch out and add many cleaning supporting services, such as window cleaning, janitorial supplies and property maintenance to the range of services we had. Top Cleaners made an impact to the cleaning industry in London and became a familiar name throughout the town. We moved to a lavish Canary Wharf office with an amazing view and added 7 vans to the fleet, covering all London postcodes and the Home Counties. 2018 has the makings to be our most ambitious year yet. With four new bespoke vans having arrived and our new marketing director stepping in, we’re ready to show even more Londoners why we are the best cleaning company in town.